“Conch Architecture: A Look at Key West Gingerbread” . Article with photographs. 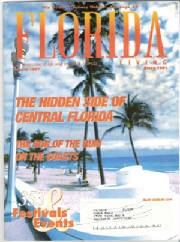 Florida Living Magazine, August 1997. A look at the interesting history of the gingerbread designs on historical Key West homes. Photo shown is the cover of the College Edition that I designed. 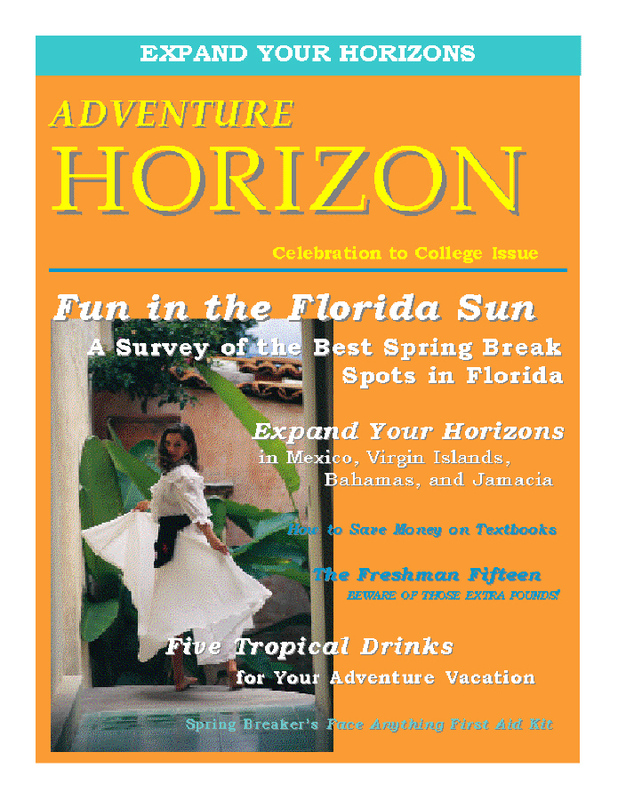 Responsible for soliciting, managing, and editing submissions for travel magazine. Wrote articles. Responsible for working closely with publisher and advertisers to ensure quality content. Responsible for design and layout. Suite 101: Editor and Writer for the topic “Anxiety/Panic Disorder”. 1998-2000.